The best way to get to know Joburg is to hang out with an insider. In our Ask a Local series we chat to our favourite Joburg city people to get the lowdown on what makes the place unique. 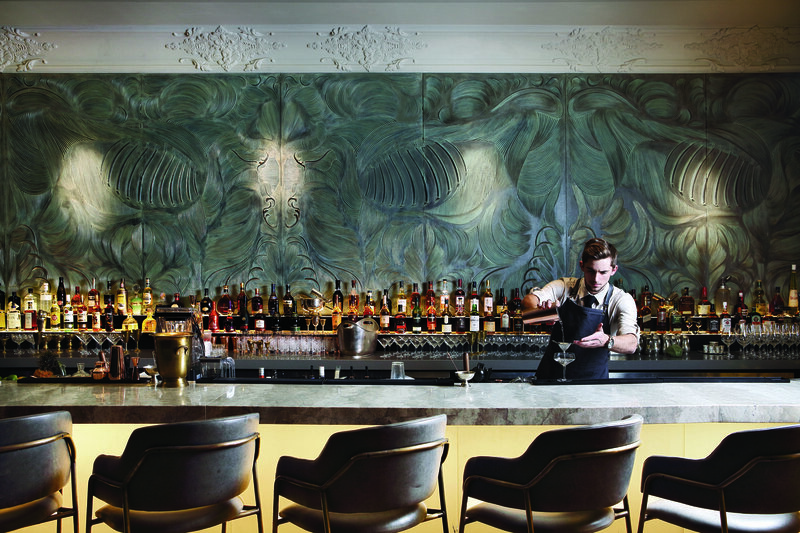 This week musician and restauranteur J'Something shares his views on Joburg with us. João da Fonseca, best known by his stage name J’Something, is the frontman of soulful South African house band Mi Casa as well as a restaurateur and judge on the local cooking show My Kitchen Rules South Africa. 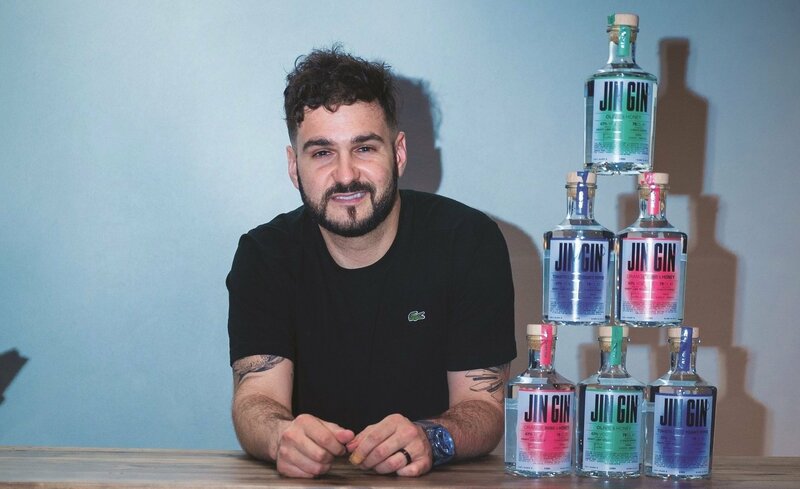 In the summer of 2018, J’Something partnered with Joburg’s Ginologist distillery to create his own craft gin range Jin Gin. There are three Jins; the rooibos, orange and honey (a flavour profile inspired by his pre-show ritual drink of rooibos and honey), an unusual tomato and peppadew gin, and the sweet and savoury olive and honey (all representing his two loves – cooking and music). You can find J'Something’s Jin Gin at The Little Fox bar in the 1 Fox Precinct. I moved here eight years ago to try and find a job in the marketing world after having finished a marketing degree. Definitely Parkview. It’s home. It’s my peace and sanity. My spot at home is the best. I don't go out really. At home I have gin and tonic, my family and friends. The most underrated Joburg experience? The Sci-Bono Discovery Centre in Newtown! I dig going to Pablo Eggs Go Bar to have chilled breakfast and coffee. My favourite shopping place would be any food store – I love buying food, haha! Research places [before going] and ask people where you should and shouldn't go. It’s important. I feel at peace here. Never feel unsafe. Definitely Soweto is a must visit. Marble restaurant is a great restaurant for a special night out - I love the food and the ambience. Lastly I would go to Braamfontein to see the youth and the creativeness that’s going on there. Best thing about Joburg: The energy and the fact that everyone always has a plan or an opportunity. I thrive under that. Worst thing about Joburg: The lack of walking we do. Your favourite Joburg person, and why? My wife, I mean does that need an explanation?! I would love to live on a farm outside of Jozi. I love peace and tranquility. Three words that describe the city ... Hustle, energy, and opportuity.